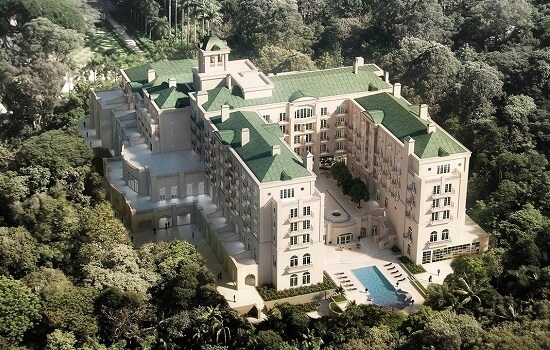 Newly opened in June 2017, Palacio Tangara occupies an imposing mansion at the centre of Burle Marx Park, a 27-acre expanse of rainforest located 10 miles South West of the city centre. 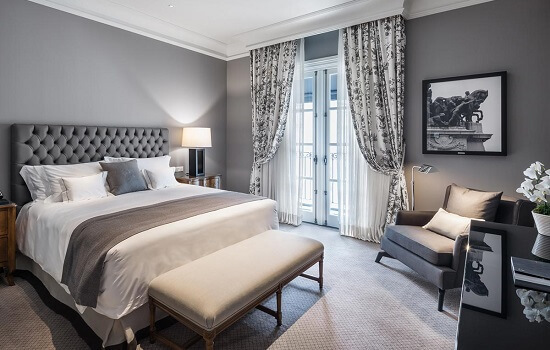 The hotel has 141 guestrooms, 59 of which are suites, and all with stunning interior design and beautiful views over the park. There is also a spa and fitness centre, indoor and outdoor swimming pools, and a ballroom for up to 530 guests. 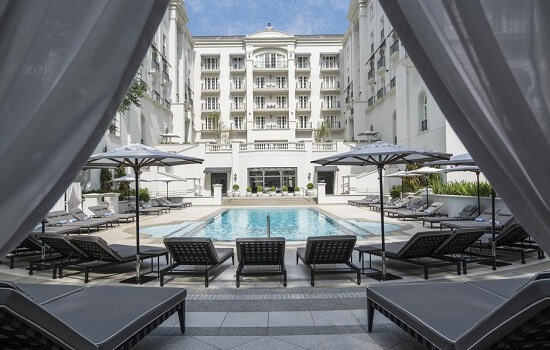 Palacio Tangara offers guests an extensive choice of venues for dining, afternoon tea and cocktails. Chef Jean-Georges Vongerichten ensures the highest standards throughout. All the hotel’s restaurants and bars have outdoor terraces should you wish to dine Al Fresco.